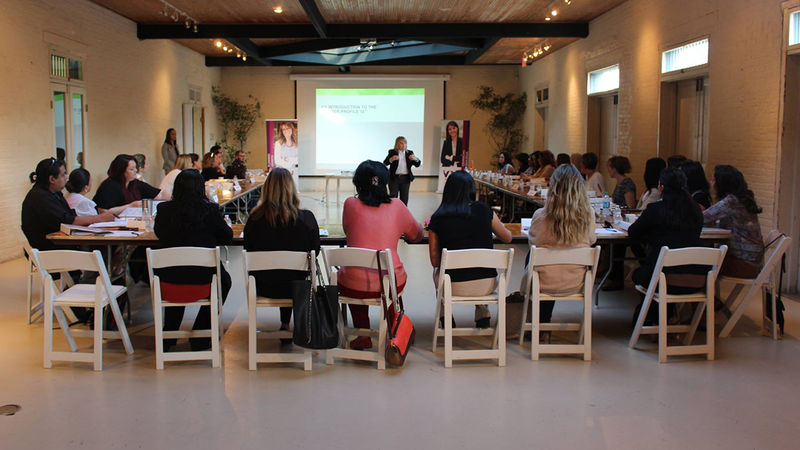 The Women’s Business Center Rio Grande Valley (WBCRGV) was established in 2016 to increase the number of successful women-owned small businesses and help accelerate their growth. 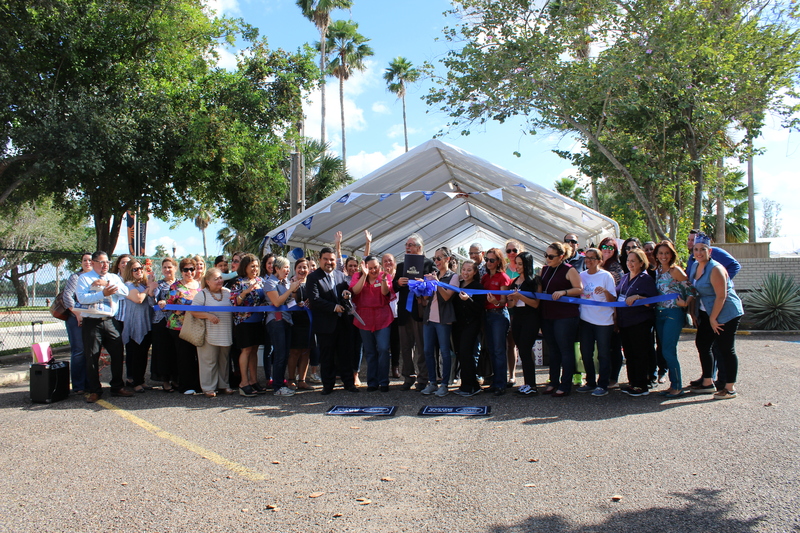 The WBCRGV is co-located with the Brownsville Chamber of Commerce and is partially funded by the U.S. Small Business Administration. 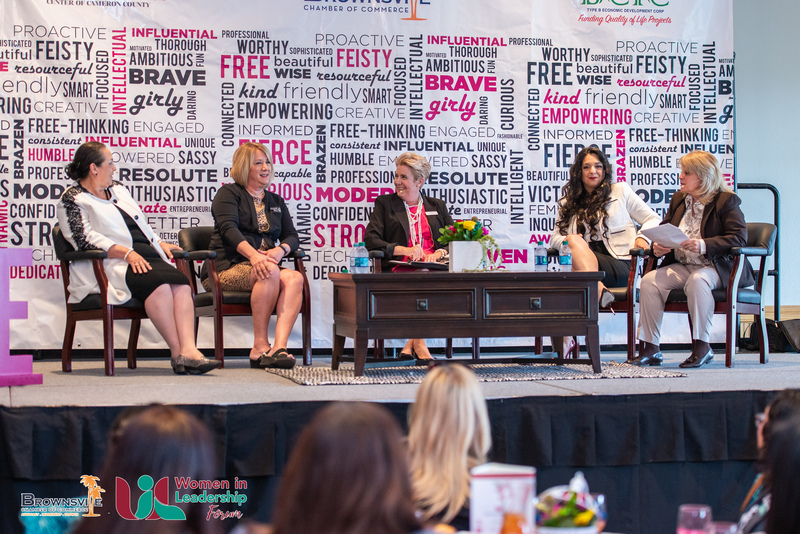 The mission of the Women’s Business Center Rio Grande Valley is to enable and empower women entrepreneurs by providing programs and services focused on advocacy, education, support, and outreach. 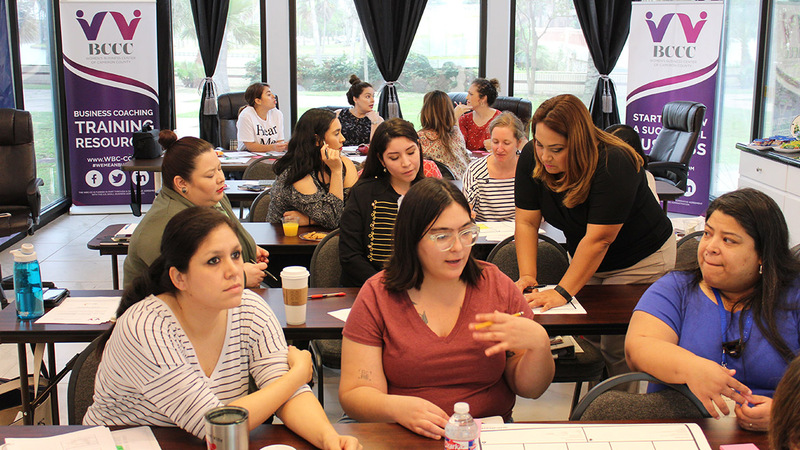 The Women's Business Center Rio Grande Valley is partially funded by the U.S. Small Business Administration under cooperative agreement No. SBAHQ-16-W-0032. SBA's funding is not an endorsement of any products, opinions, or services. 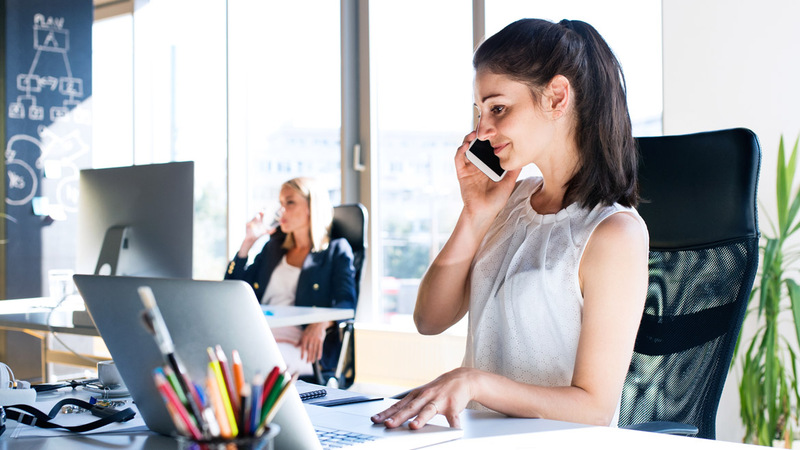 All SBA funded programs are extended to the public on a nondiscriminatory basis. Reasonable accommodations for persons with disabilities will be made if requested in advance by calling (956) 542-5322.